A few weeks ago, I got an email from Capello’s Gluten-Free. They asked if I would do a product review of their gluten-free/grain-free pasta. I’m not one to turn down free food (as long as it’s “clean” food), and I was super curious to try pasta made from almond flour, eggs, and tapioca flour. Obviously, I agreed to give it a try. A few days later, a box arrived at my door. 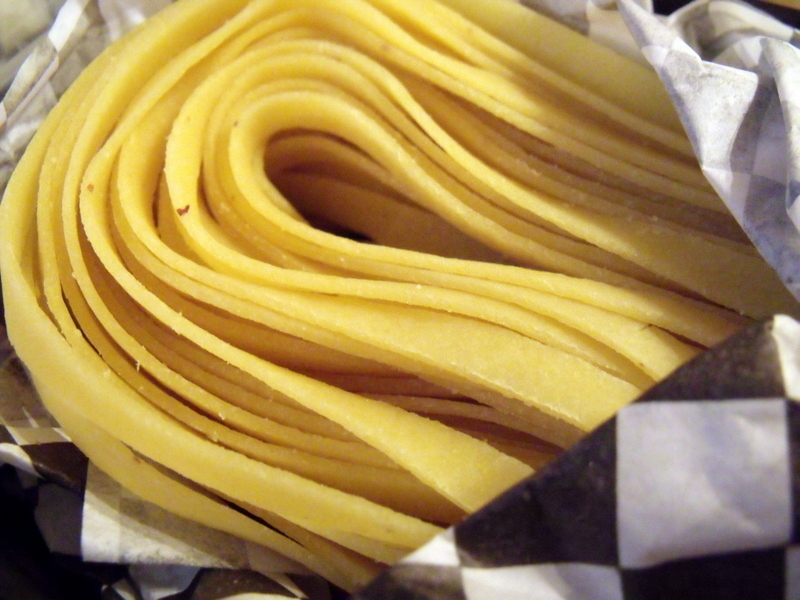 Inside it was a cooler filled with three varieties of pasta: fettuccine, lasagna sheets, and potato gnocchi. I was intrigued! Each box was carefully sealed, and the pasta inside was hand wrapped in really neat black and white tissue paper (I like presentation!). 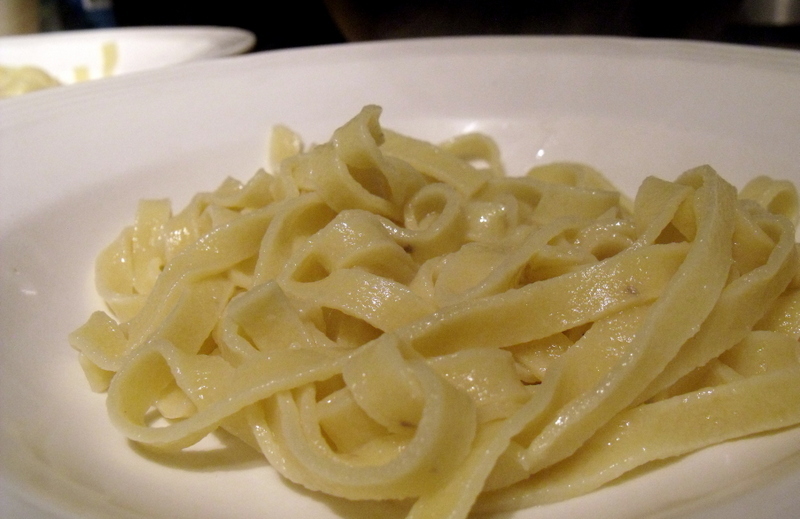 I decided to start with the fettuccine, and I snapped some pictures along the way. Check it out! 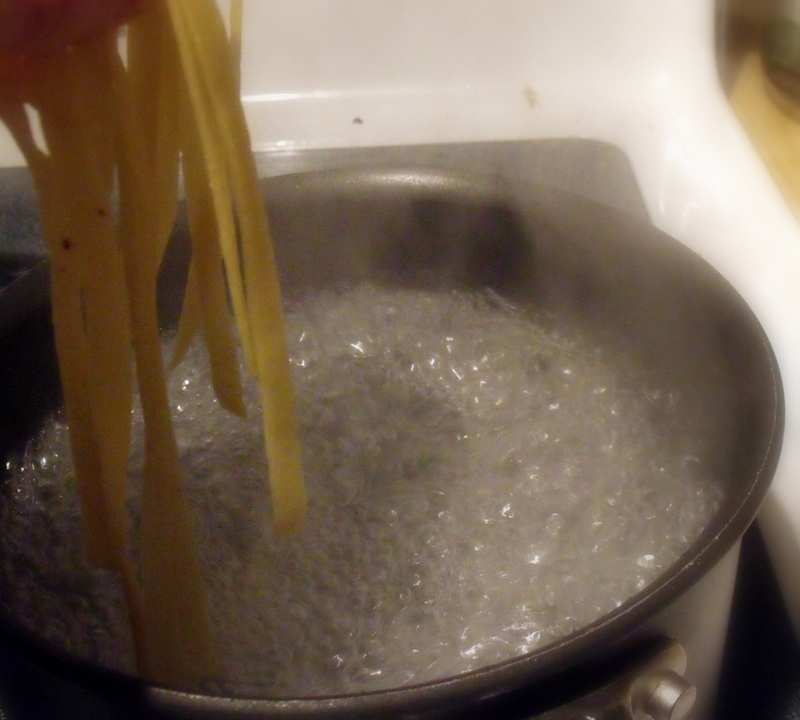 Since the noodles are pre-cooked, they only need to be re-heated in some boiling water. 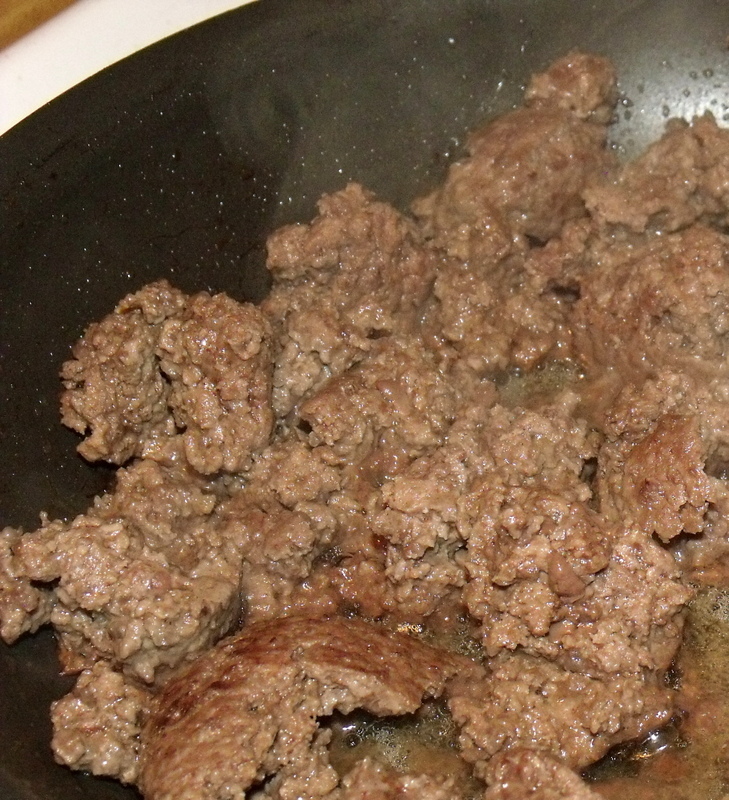 I decided to keep it simple and just brown up some grass-fed ground beef to top the noodles. I was surprised by how similar the noodles were to “regular” noodles. My husband and I really enjoyed this out-of-the-ordinary dinner. You should definitely give Cappello’s a try! Note: Because this pasta is made largely from nuts (almonds), I recommend having it as a treat, and not on a regular basis. But it is definitely a very delicious treat! I love this idea, especially for my kids-too bad it’s so pricey! 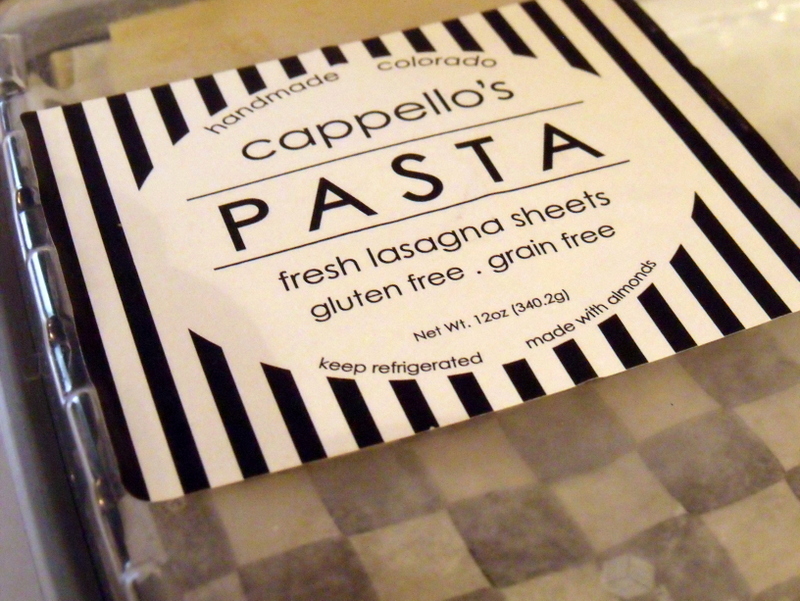 We have tried several dishes made with Cappellos pasta. Theres no better gluten free pasta available. Delish! Cannot wait til its sold in NY&Cali Markets/restaurants Glad to have it online until then! who would have thot there would be a gluten free pasta the whole family craves? Thank u Cappellos! 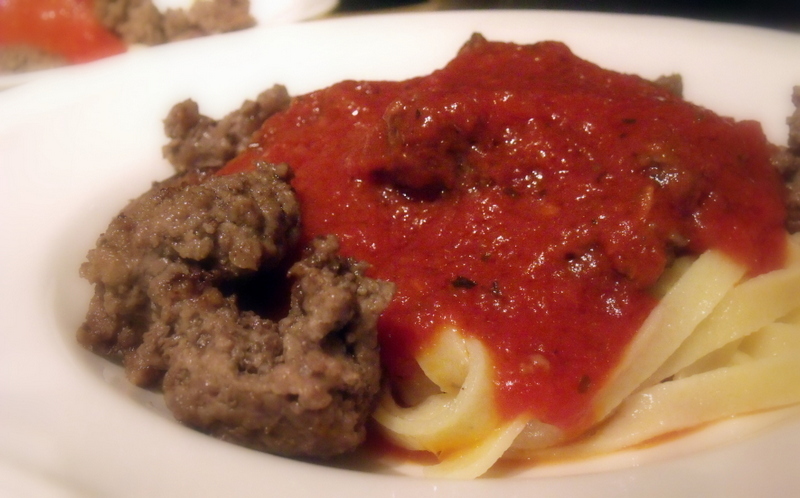 I have tried the fettuccine and my family loved it. I would like it in a spaghetti or elbow shape. 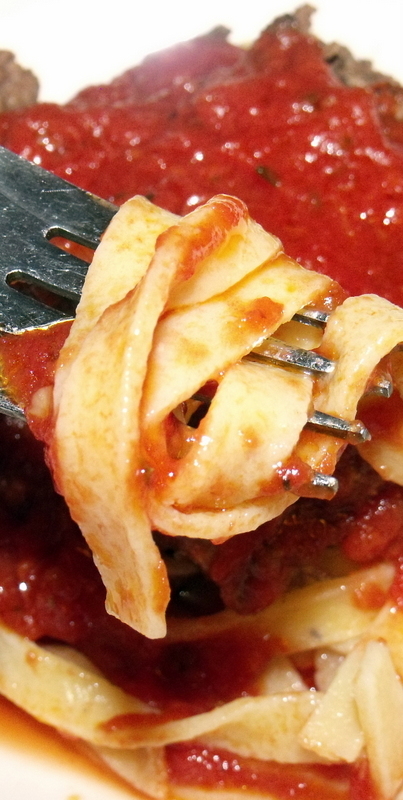 This is the best substitutenI have found for real pasta and I can’t wait to try the lasagna.